People that weren't raised vegetarian, or vegan, have hard time understanding how to put together meals where meat isn't the main part of the meal. The reality is, there are a million dishes out to waiting to be made that don't involve meat, are healthier and delicious. 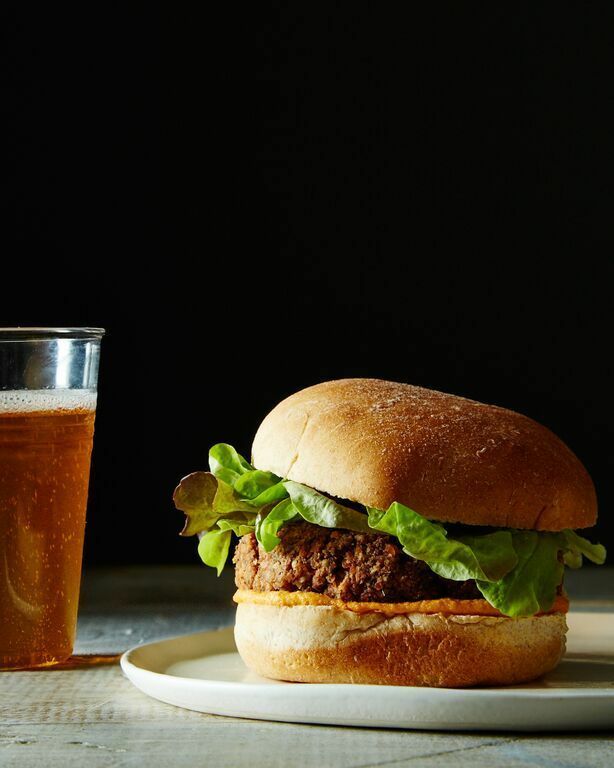 Food52 Vegan is a great introduction for people looking to change the way they eat. Obviously, vegetarians aren't only eating salad and pasta. I search the web all time for ideas, and one of my favorite sites is Food52. While, I will admit their site has so many vegetarian recipes, I thought this book would be bigger. That's the only negative I can give you about this book. It's great to see that vegan recipes aren't that much more complicated than any other recipe. I made the Go-To Pancakes this morning, and I was leery at first. Coconut oil and no butter? More baking powder than I would normally use, for sure. But they turned out great! 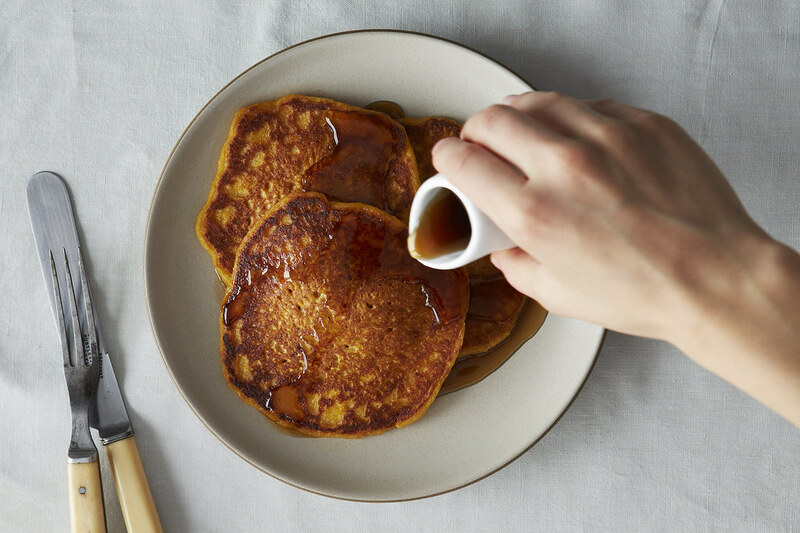 Who would think an eggless pancake could be any good? My husband ate seven if that gives you any indication of how good they were. Then for lunch I tried the Mushroom, Pecan Lentil burgers. My husband liked them and my daughter loved them. I thought they were great, but not as firm as I hoped, in fairness I overcooked my lentils... I also used walnuts instead of pecans, but I doubt that make a big difference. For the record, this recipe says it makes four big or six regular burgers. I made eight! I guess her idea of a regular burger is way bigger than mine. I froze the extras, so no big deal. I received a free copy of this book from the Blogging for Books program in exchange for this review. There was no obligation to give a positive review, and if you read my blog, you know I'm a tell-it-like it is kind of girl. I mean what I say and say what I mean, that holds true for my review.